Naturally high in protein. 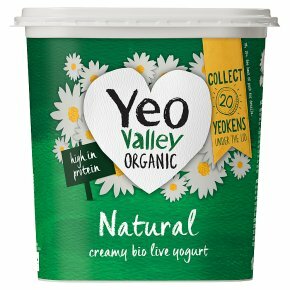 Proper organic bio live yeogurt. Supporting British family farms. No added sugar. Suitable for vegetarians.